Sinisgalli Foster Legal is a Melbourne based commercial law firm. John Sinisgalli and Alan Foster lead a team of highly talented Solicitors, Associates and Consultants. A core practice area of the firm is Commercial Dispute Resolution and Insolvency matters. John and Alan are long standing Accredited Commercial Litigation Specialists. We act for diverse commercial clients ranging from listed companies to privately owned businesses. The team is led is by Principal, John who is supported by William and Liron. The property team advise on all aspects of the sale and acquisition of commercial and residential property, leases, licences, building and construction agreements, and property disputes. The firm’s Wills and Estates practice is led by Associate, Denise in collaboration with John and Consultant, Peter. Denise and John act in complex probate litigation matters. We advise listed companies and privately owned businesses in a wide range of industries. John Sinisgalli Principal Commercial Litigation John is a Principal of Sinisgalli Foster Legal and an Accredited Commercial Litigation Specialist. John established Sinisgalli Foster in April of 2018 with fellow Principal Alan Foster. John practises in Commercial Litigation, Insolvency, Commercial Transactions, Trust and Estate Litigation. 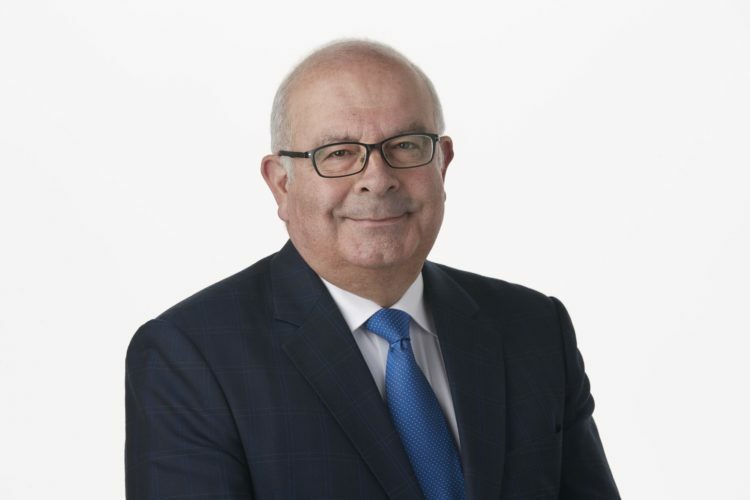 John was Chairperson of the Law Institute of Victoria Specialisation Committee from 2014 to 2017 and has been a Committee member for 11 years. John is a Director of the Marsh Foundation, a Committee Member of the DOXA Community Club, and a Pro Bono Adviser to the Long Walk Foundation. Alan Foster Principal Commercial Litigation Alan is a Principal of Sinisgalli Foster Legal. Alan established Sinisgalli Foster in April of 2018 with fellow Principal John Sinisgalli. 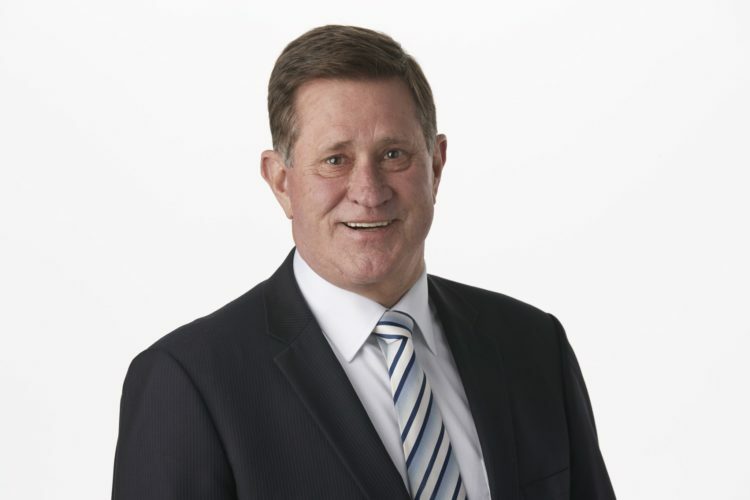 Alan graduated from Monash University with a Bachelor of Laws (Honours) and Bachelor of Economics and was admitted to practice in 1981. Alan practices in Commercial Litigation and Dispute Resolution, primarily in the Supreme, Federal and appellate Courts. 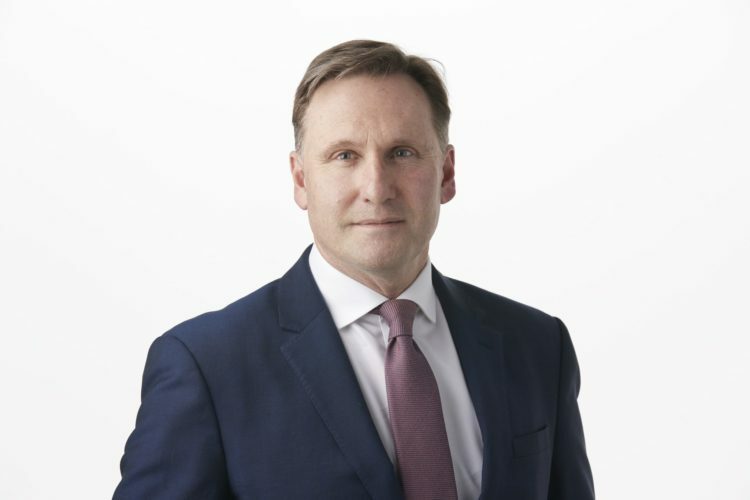 Alan has acted for public and private companies as well as high-net-worth individuals in a variety of matters, including misleading and deceptive conduct, shareholder actions, class actions and contract and trust disputes. Denise Cremona-Edwards Associate Wills, Estates & Property Denise works in our Wills, Estates and Property practice. Denise graduated from Victoria University with Bachelor of Laws (Honours) in 2014 and was admitted to practice in 2016. She was appointed as an Associate in 2018. Denise has extensive experience in Wills, Estates and Estate Litigation. William Kiernan Solicitor Commercial & Property William is a solicitor in the firm’s Commercial and Property group. He graduated from Monash University with a Bachelor of Laws and Bachelor of Arts in 2016 and was admitted to practice in 2017. 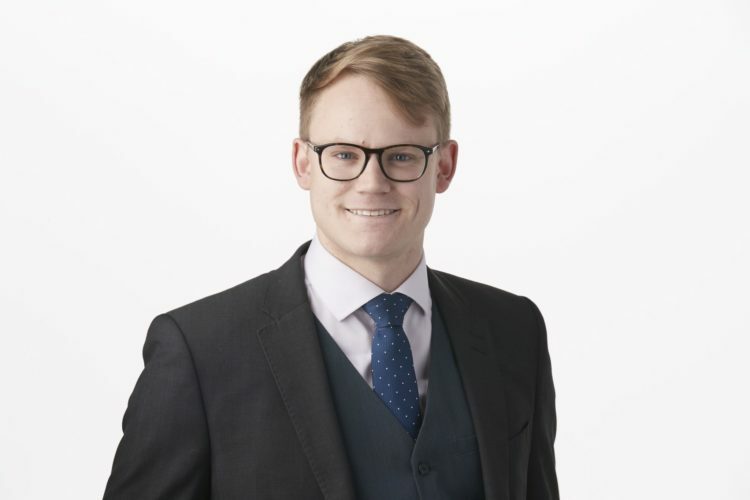 William practises primarily in commercial transactions, including the preparation and negotiation of documents relating to the sale and acquisition of businesses, shares, assets and services. He also advises on various aspects of commercial and retail leasing, as well as property, building and leasing disputes. Alongside this, William has a particular interest in technical commercial structures and advises on matters relating to trust arrangements, partnerships, and intellectual property. 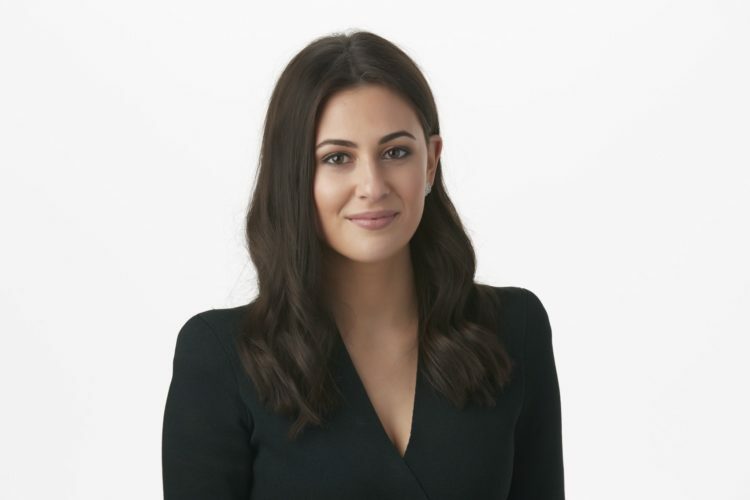 Liron Seeman Solicitor Commercial & Property Liron commenced her role as a Commercial and Property Solicitor at Sinisgalli Foster in April 2018. 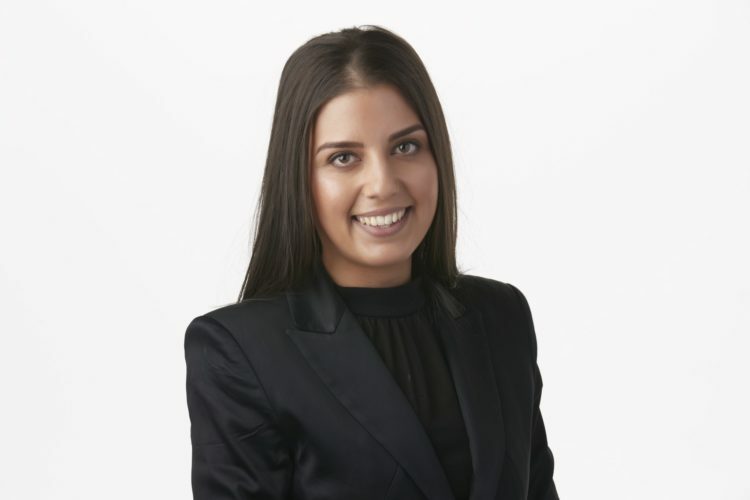 Liron graduated from Monash University with a Bachelor of Laws in 2015 and was admitted to practice in 2017. 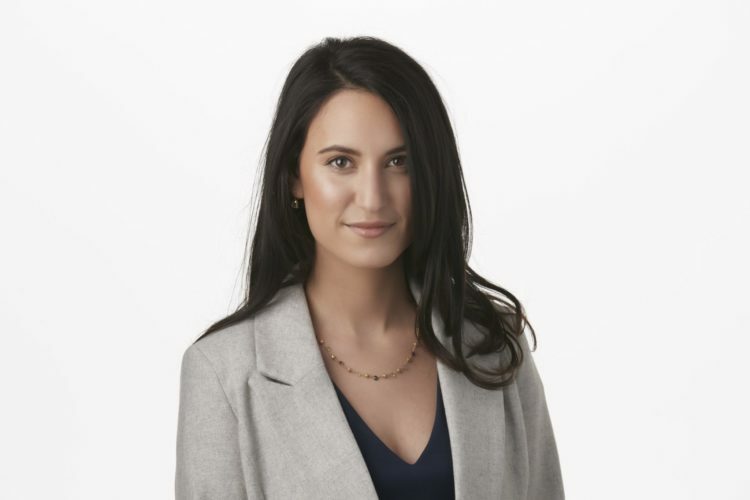 Prior to joining our firm, Liron lived in Oxford, United Kingdom, where she worked in Commercial Property and Planning at Knights PLC. Liron is a member of Women in Insolvency and Restructuring Victoria (WIRV) and the Law Institute of Victoria (LIV). Sinisgalli Foster hold all documentation securely in our office free of charge. Should you require a copy of your documents or for the original documents to be released to you please complete the Request Form and email it to info@sinisgallifoster.com.au.